DÍEZ,M. ; SANCHEZ, J. 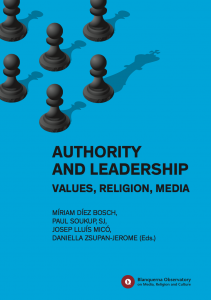 Media, Religion and the Digital Age. Barcelona: Trípodos (núm.35), 2014. DÍEZ,M. ; SANCHEZ, J. On Blasphemy. Barcelona: Blanquerna Observatory on Media, Religion and Culture, 2015. DÍEZ,M. ; SANCHEZ, J. 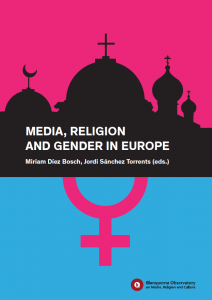 Media Religion and Gender in Europe. Barcelona: Blanquerna Observatory on Media, Religion and Culture, 2015. DÍEZ, M.; MICÓ, J.LL. ; CARBONELL. 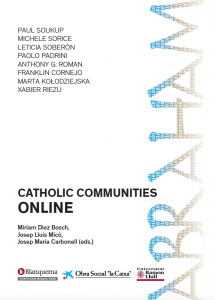 Catholic communities online. 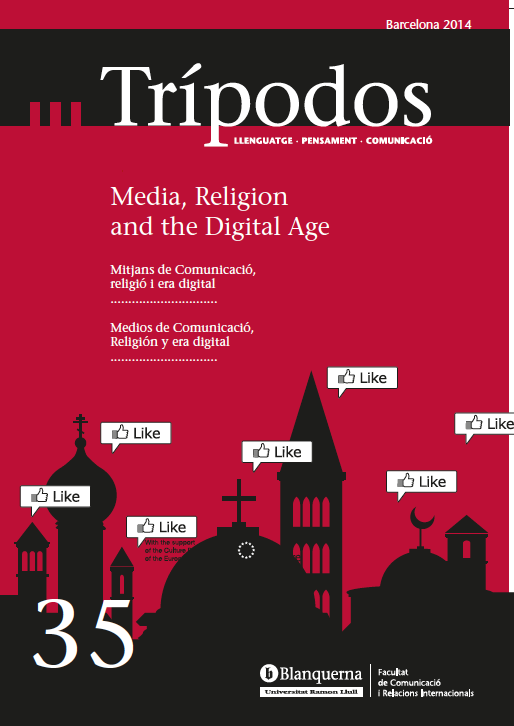 Barcelona: Blanquerna Observatory on Media, Religion and Culture, 2015. DÍEZ, M.; MICÓ, J.LL. ; CARBONELL. 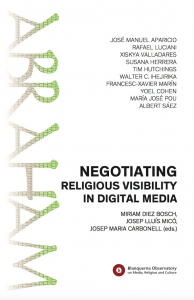 Negoctiating religious visibility in digital media. 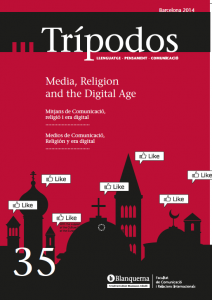 Barcelona: Blanquerna Observatory on Media, Religion and Culture, 2015. DÍEZ,M. ; SANCHEZ, J. 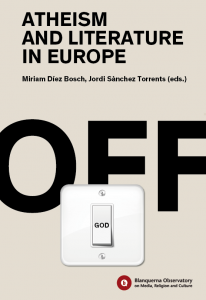 Media Atheism and literature in Europe. Barcelona: Blanquerna Observatory on Media, Religion and Culture, 2016. DÍEZ, M.; MICÓ, J.LL. 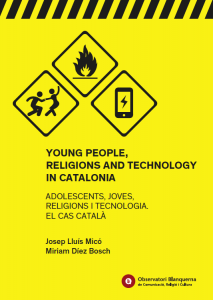 Young People, Religions and technology and Catalonia. Barcelona: Blanquerna Observatory on Media, Religion and Culture, 2016. DÍEZ, M.; SOUKUP, P. (et al.) Authority and leadership. Values, Religion, Media. Barcelona: Blanquerna Observatory on Media, Religion and Culture, 2017. SANCHEZ, J.; SABATÉ, A. 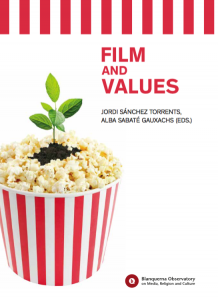 Film and Values. Barcelona: Blanquerna Observatory on Media, Religion and Culture, 2017.